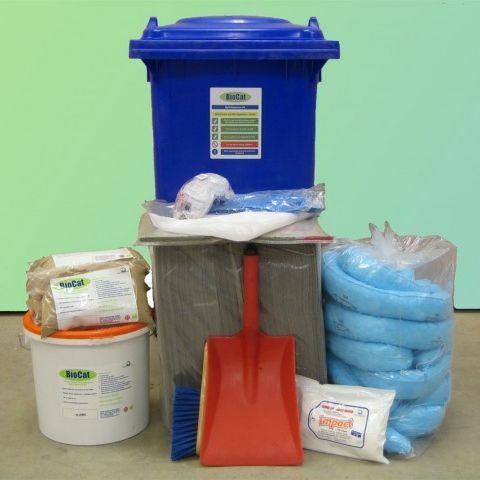 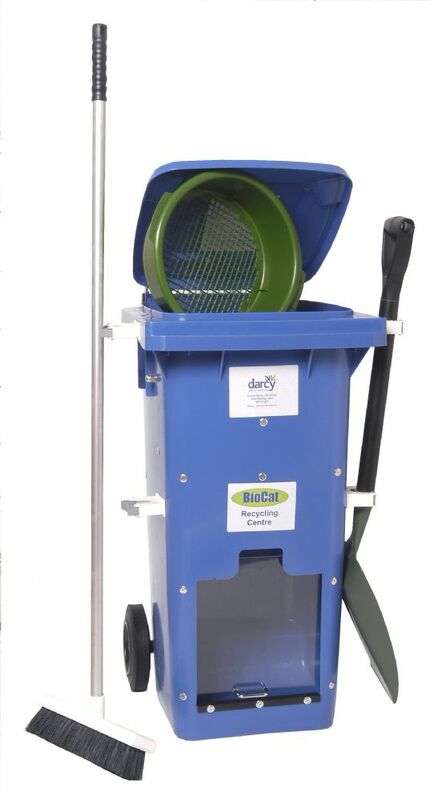 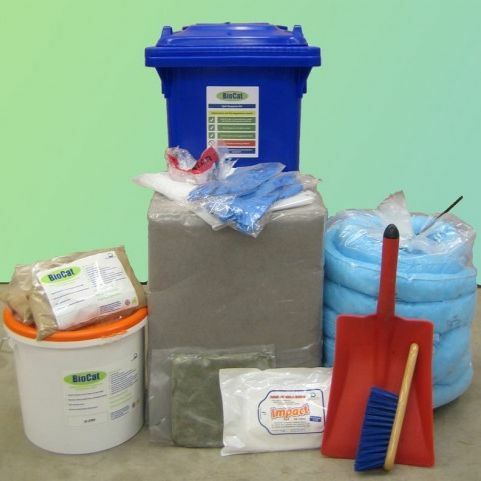 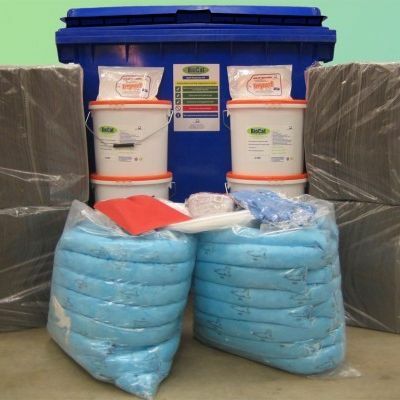 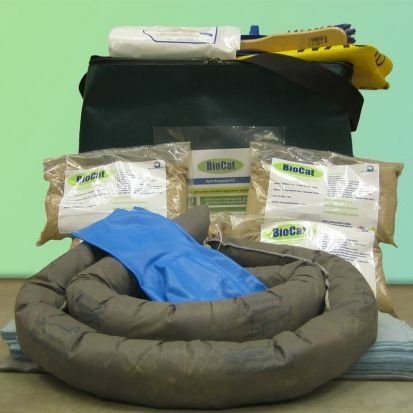 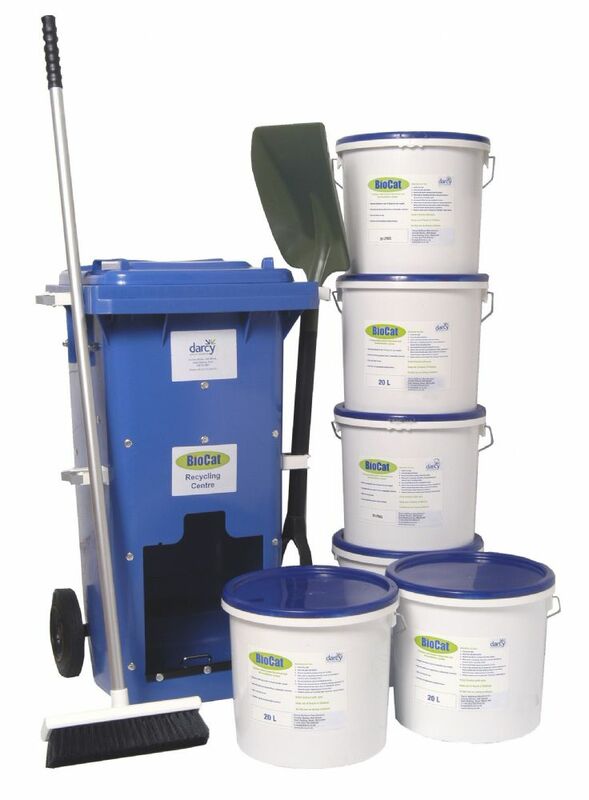 Our range of Biocat spill kits, along with Drizit polypropylene absorbent, contain Biocat hydrocarbon absorbent offering significant technical and commercial benefits to spill responders, contaminated land clean up, oil sludge and hydrocarbon comtaminated waste treatment. 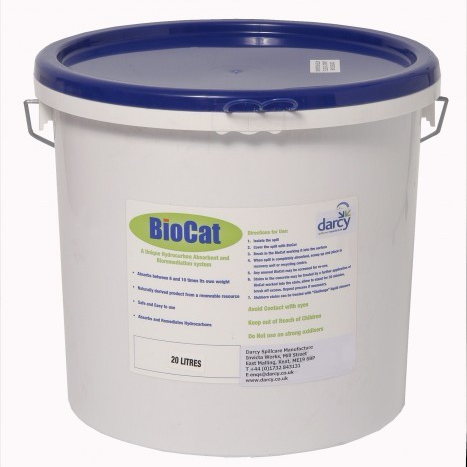 Biocat absorbs a wide range of hydrocarbon based materials including oils, petrol, derv, hydraulic oils, oil based paints, lubricants, solvents, epoxies and urethanes. 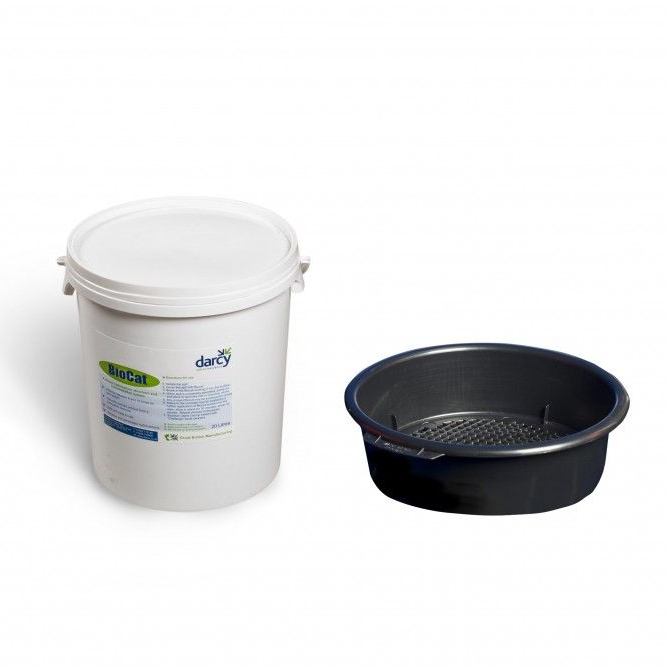 It is also highly effective on silicone oils and polymers. 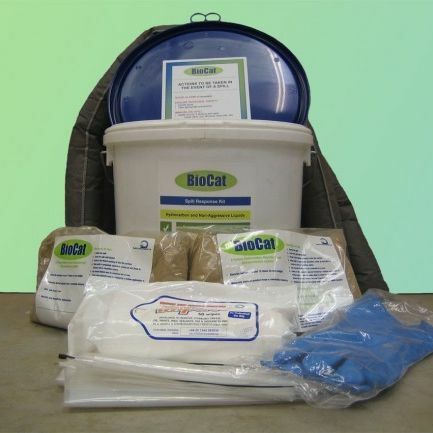 A true super absorbent, Biocat is a cost effective solution, with multiple disposal options to significantly reduce the amount and hazardous nature of hydrocarbon waste.